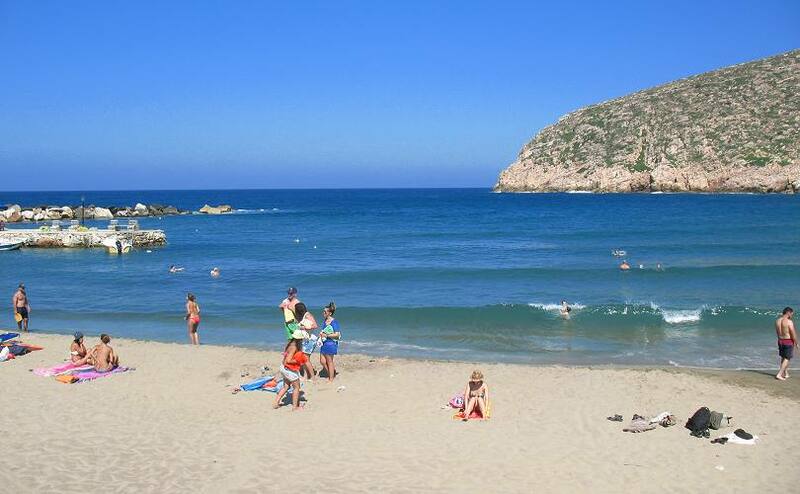 Apollon beach is located in the so named picturesque fishing village and it popular for day trippers. In Apollon there is a sandy beach and a pebble beach. Apollon is also popular for the Kouros statue, an impressive sized ancient (7th century BC) semi-finished statue. Getting to Apollon via mainland Naxos is nearly 20 km longer than the coastal route, but it is worthwhile.